Ho! Ho! Ho! It’s that time of year! 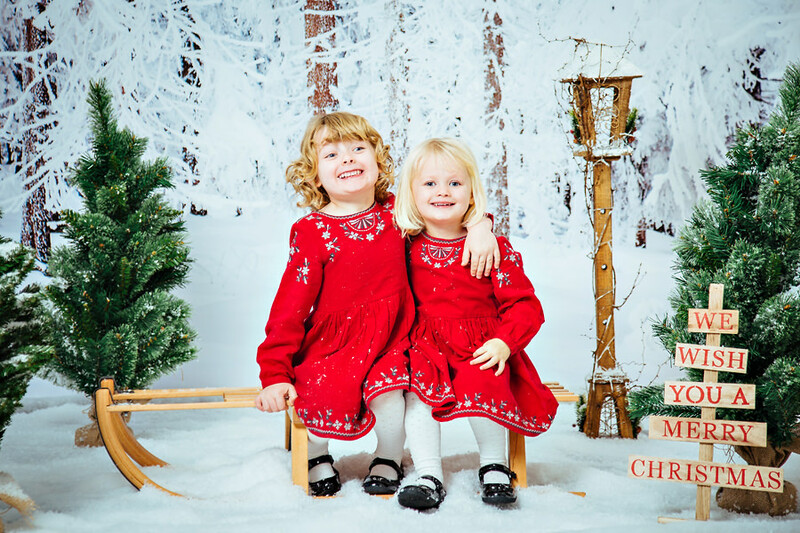 Time to get the Christmas jumpers on and get into the Christmas Spirit with some festive photos! Christmas sessions will last up to 30 minutes with an ordering session straight afterwards to choose which adorable photos you’d like. What to wear – Something festive, party clothes, hat scarfs, christmas jumpers / dresses. Princess or Hero outfits, anything as long as it’s fun! Session fees are non-refundable and are required to be paid at the time of booking to reserve your allocated time and date, there are no refunds for cancellations but if there is a free slot available you can rearrange it online with upto 24hrs notice.